Usher,36 and Grace Miguel,45 have officially wed . According to BOSSIP , Raymond and Miguel called off elaborate wedding plans for nuptials in favor of eloping. Usher and Grace chose to celebrate their matrimony-dom by honeymooning in Cuba the week after Labor Day with close friends, including Ludacris (who was also celebrating his birthday). The couple were engaged in January this year after dating since 2009. 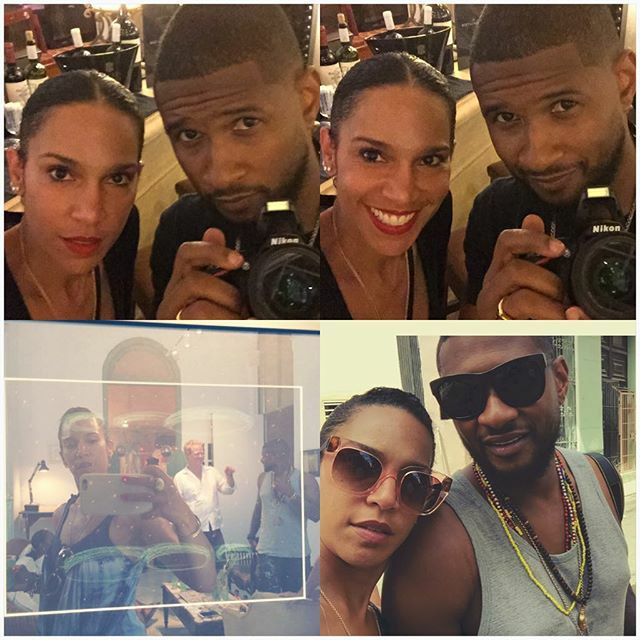 Usher can be seen sporting a wedding ring in photos she shared from Cuba.